The hallmarks of Norwegian culture can only be seen in one place, and that is in Trondheim, Norway. It is a very active city that is jam-packed by thousands of tourist every year. This is the third largest city in the country, and it serves as the guardian of the Norwegian culture. 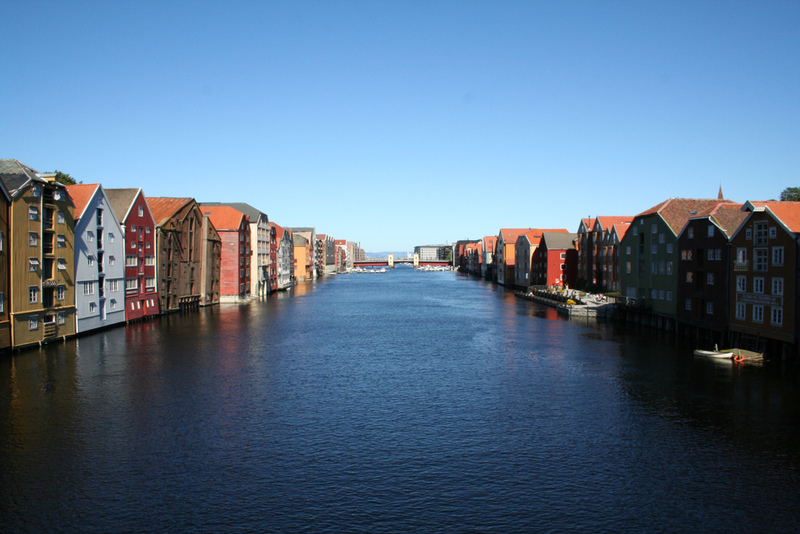 There are a number of places that should not be missed out when on a trip to Trondheim, Norway. One of them is the Nidelva River, where one can sail and witness the golden sunset. Another amazing spot is the Saint Olav Days, an opera house that have fascinating designs on its walls. Moreover, if you are an art geek, the perfect place for you to visit is the Kunstforening, an art gallery that showcases Norway’s culture and rich heritage. If you are into European cathedrals, you can set foot at the Archbishop’s Palace and Museum located in the heart of the city. For more adventure, you can do some hiking on the scenic mountain trails, boating on sheer body of waters, or go fishing. There are also beaches for some respite if you have too much of the city. The dining experience is also awesome, especially the sea foods and pastries. Moreover, there are souvenir shops, spas, saunas, and other establishments you can visit to experience the Norwegian comfort. Trondheim, Norway is a large city, but once you are in this place, you will discover that what makes its huge in the hearts of people visiting this place is not its scale on the map, but the unique culture and undisputed tourists spots.